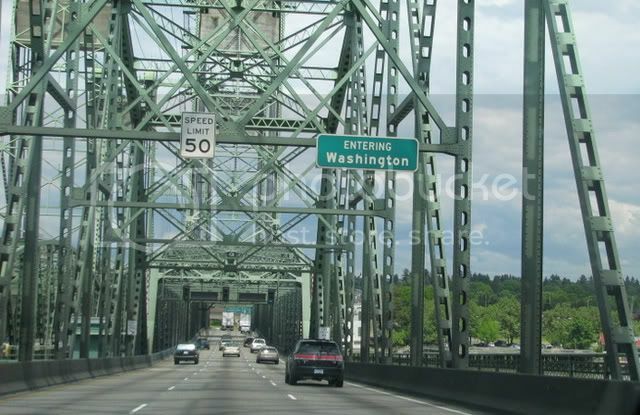 OLYMPIA/SEATTLE-- For the last leg of our trip, we met up with my aunts who live in Olympia. As soon as we got to their house nestled between a lake and the woods, I understood why they have chosen Washington as their home for so many years. They graciously took us to all the surrounding hot spots. 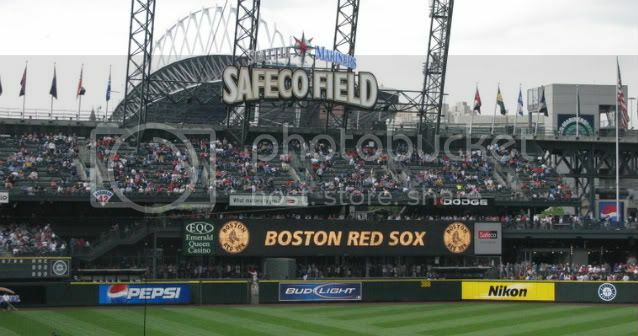 We even got a chance to check out Jeremy's beloved Red Sox beat the Seattle Mariners at Safeco Field! 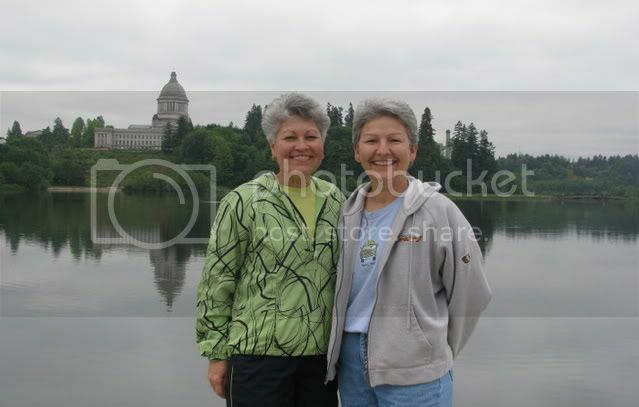 My aunts enjoy Olympia's beautiful capitol grounds. Austin's got nothing on this breathtaking campus. 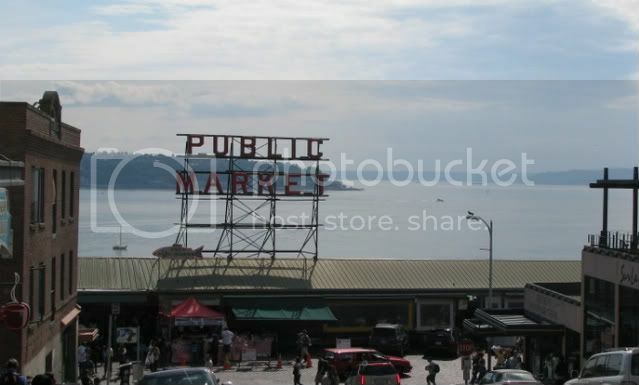 From flying fish to freestyling musicians, Pikes Place Market in Seattle had it all. 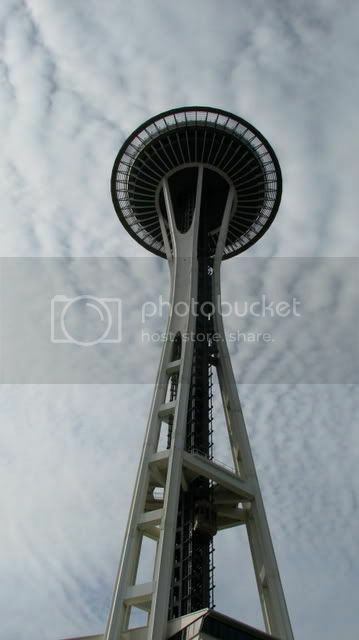 The amazing clouds surrounding the Space needle made for great views. SAFECO stadium had better food and beer than any other stadium I have ever been to. Your travels look fun. I was excited to see you made it to Pike's Place. It is a really cool place. I spent hours strolling through the maze of vendors and chatting up people. And, I see you made it to the Golden Gate. Are you still traveling?